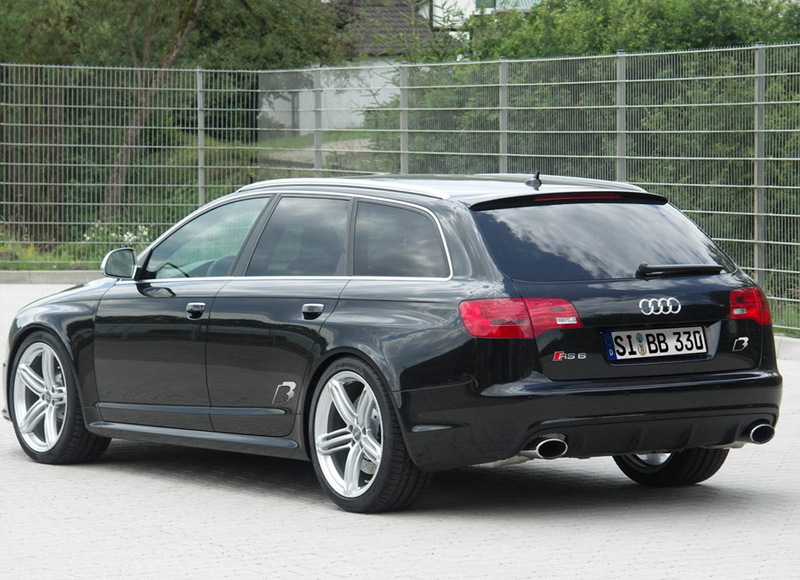 The number of tuning packages that offer over 700 hp for the new Audi RS6 Avant may be increased by another one. After the kit extreme from MTM and ABT Sportsline, will be introduced the most powerful kit (for now). It comes from German tuner B & B and is rated at 715 hp. With so much power on board, RS6 now accelerate from 0 to 100 km / h in just 3.6 seconds and reaches a maximum speed of 320 km / h. B & B offers several packages of tuning, the first three developing 650 HP, 670 HP and 700 HP respectively. 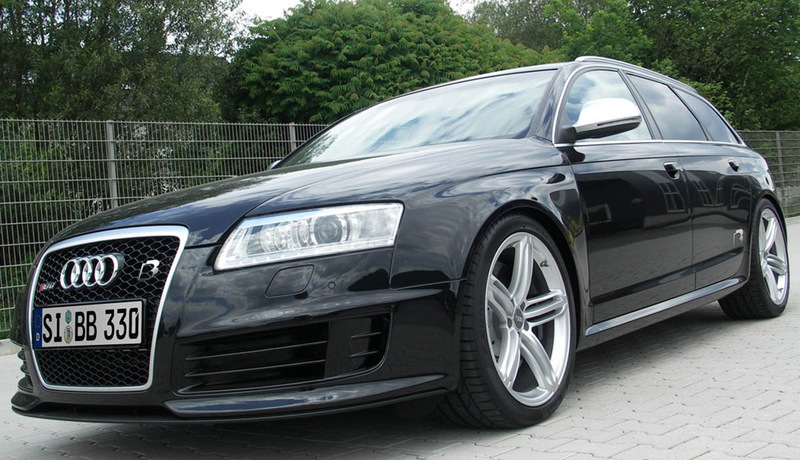 To obtain these values, B & B used a special exhaust system with a new catalyst and a modified ECU. Also, and engineers have changed the system and the admission of cooling. To increase the utility, German tuner offers a new suspension and the guard goes down to the ground with 25 mm and rims of 21-inch alloy.